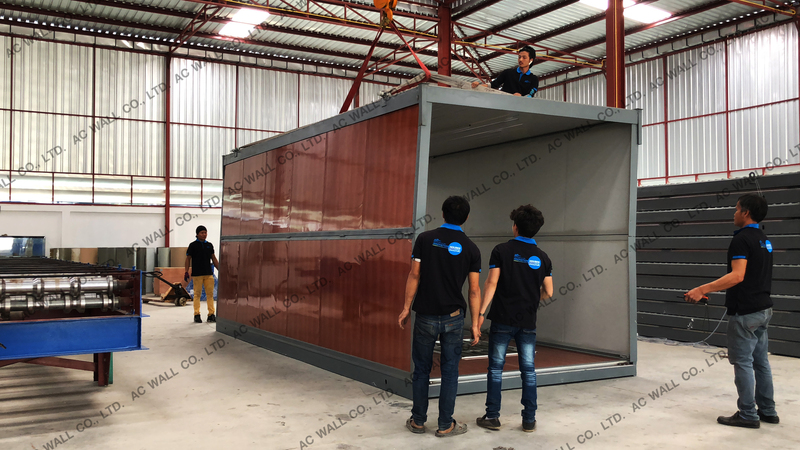 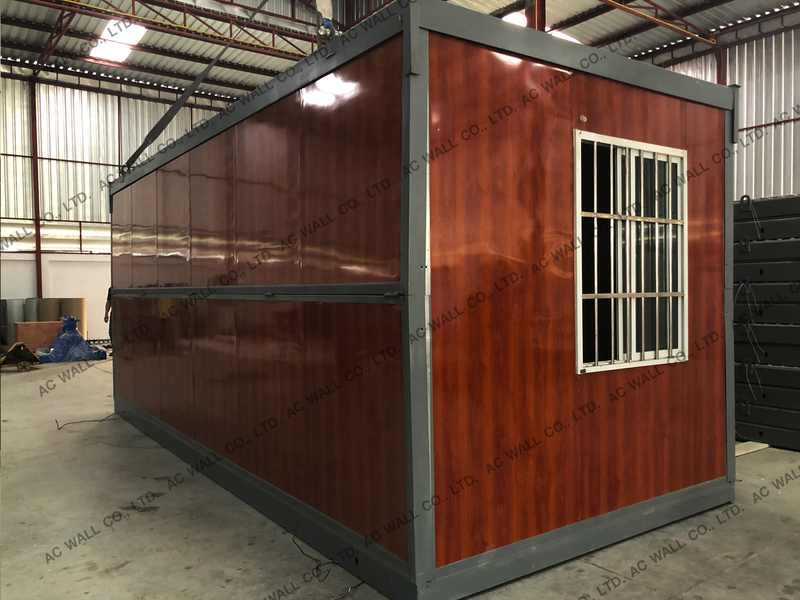 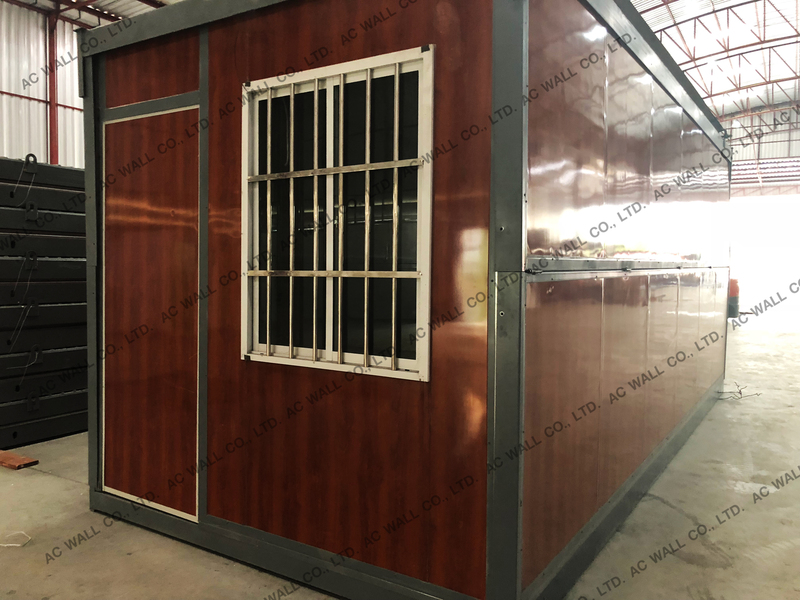 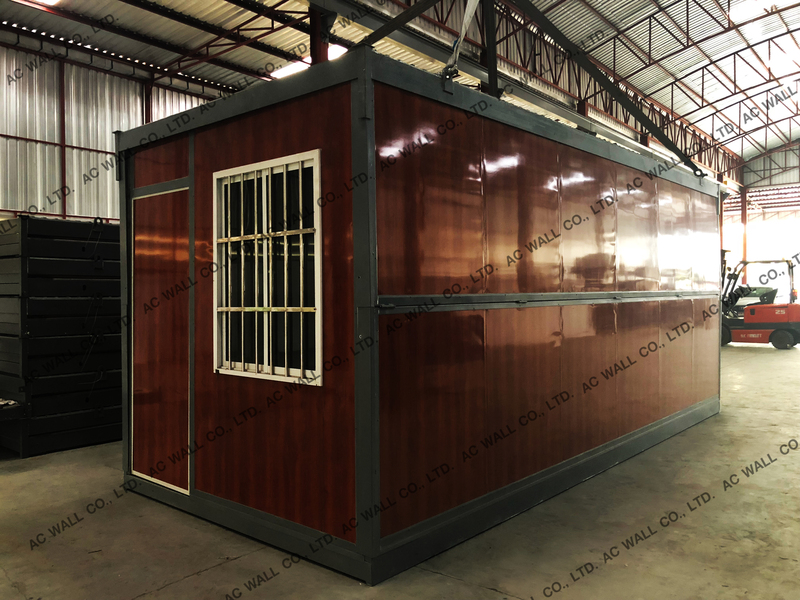 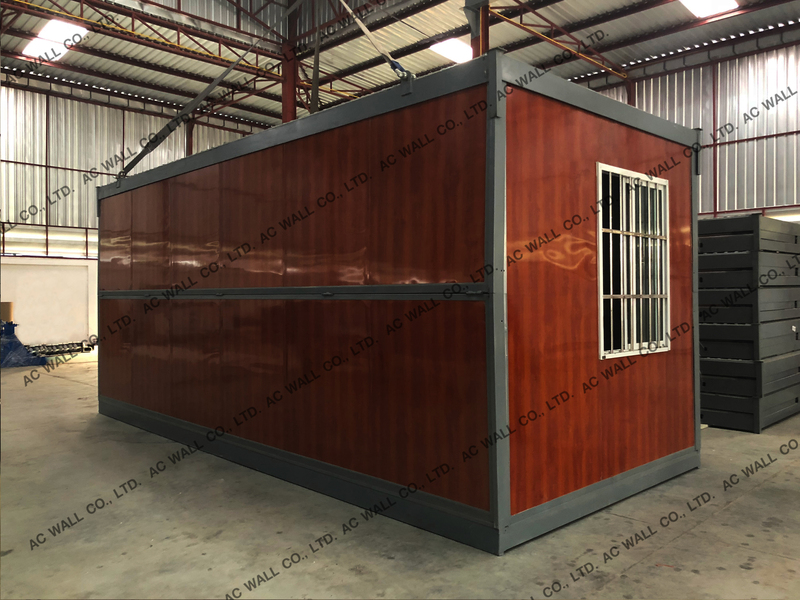 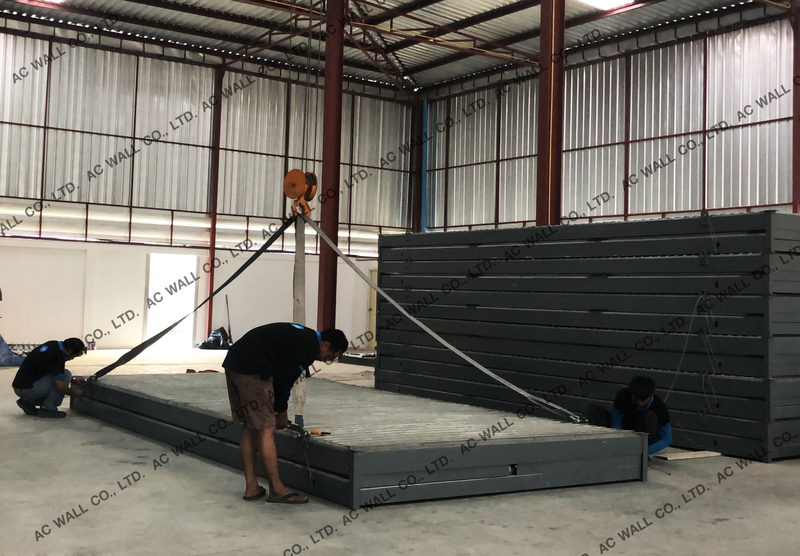 Name : sale executive 1 facebook : AC Isowall Co.,Ltd. 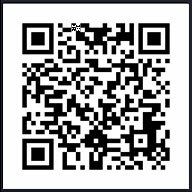 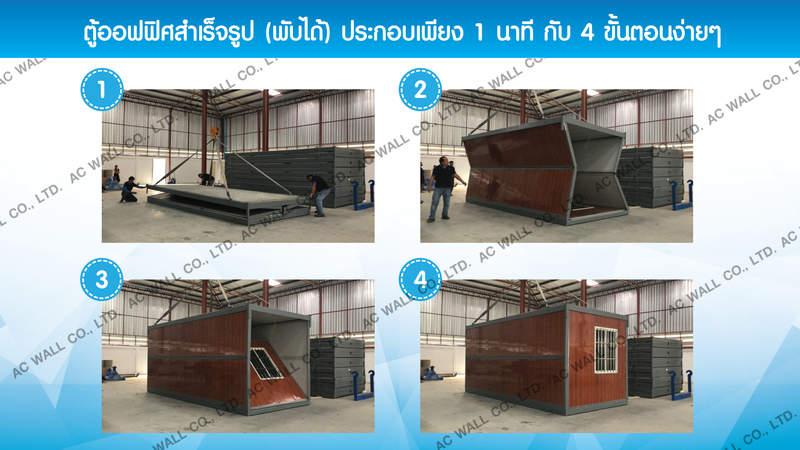 Name : sale executive 2 facebook : AC Isowall Co.,Ltd. 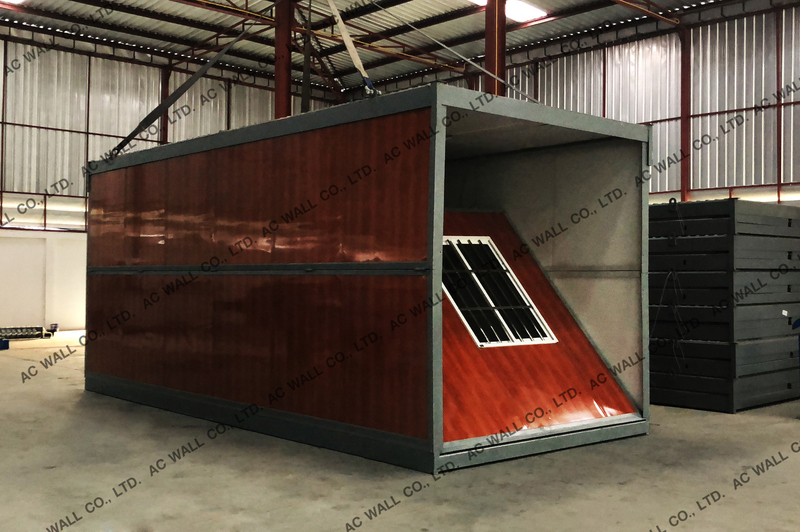 Name : sale executive 3 facebook : AC Isowall Co.,Ltd. 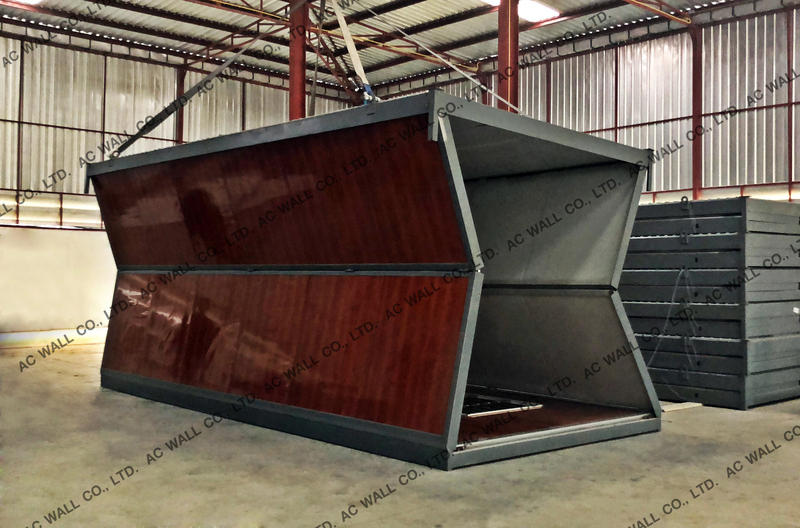 Name : sale executive 4 facebook : AC Isowall Co.,Ltd.